Looking for something to do this weekend? 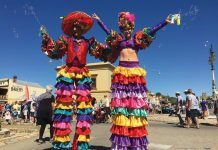 Here are our fab five suggestions to get you out and about. 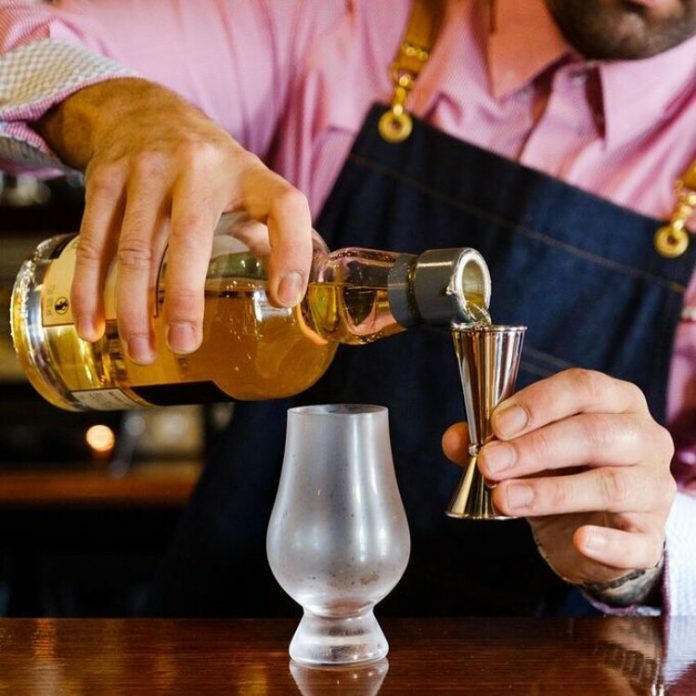 Enjoy the crackle of an open fire, the aroma of aged barrels while indulging in your favourite drop of whisky (or other beverage) with some ivory tunes playing in the background, as Two Fingers Barber Shop and Bar converts to a piano bar this weekend. Thanks to Haynes Piano Restoration & Tuning, renowned pianist Connie O’Connell will be accompanied by Niki Strauss and friends on Friday & Saturday nights. Bar opens at 4pm music from 7pm. 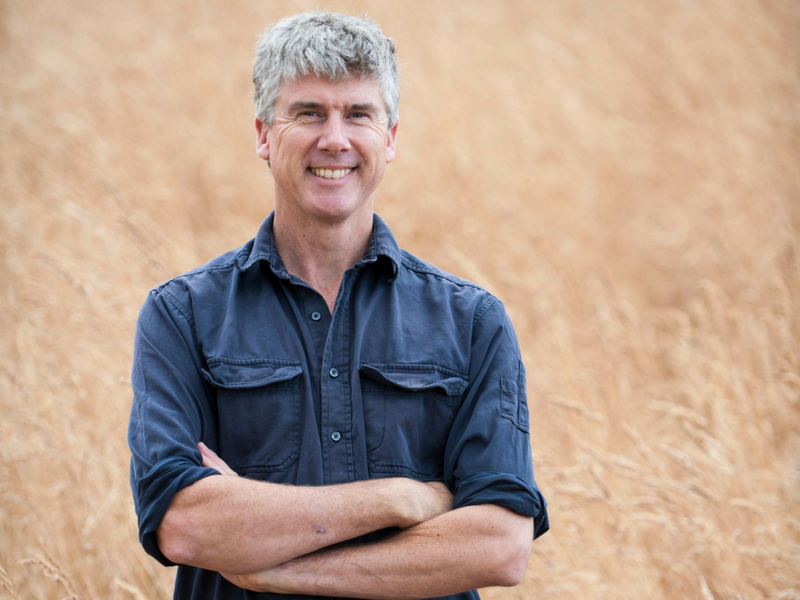 Write Around the Murray (WAM) is a five day festival of reading, writing and storytelling, which attracts world-class authors and presents eclectic and high-calibre events. Events take place in and around the LibraryMuseum, with the adjoining Retro Lane Café and sunny QEII square providing the perfect place to lunch, reflect and continue festival conversations. 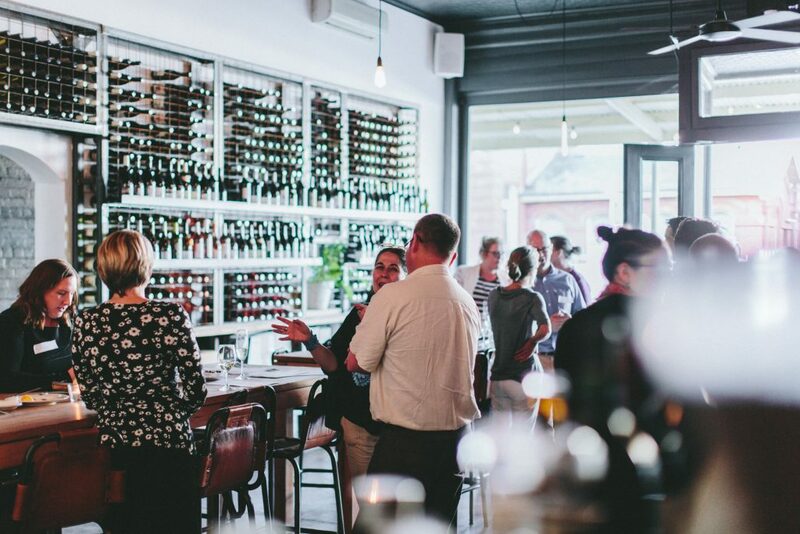 Join the crew from Scion at their favourite wine bar, Thousand Pound in Rutherglen for a delicious luncheon set menu created by chef Simon Arkless of Terrace Restaurant and Thousand Pound on Saturday 8 September. Winemaker Rowly will guide guests through a tasting of Scion’s artisan wines ahead of a seasonal two-course lunch with a glass of wine included. 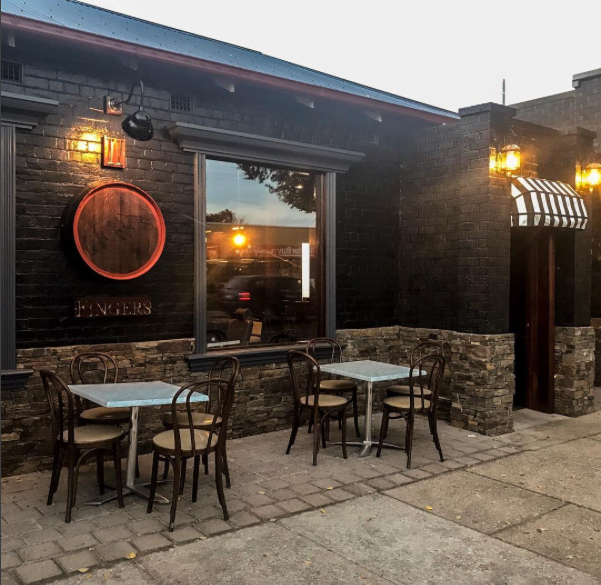 Thousand Pound Wine Bar, Rutherglen. 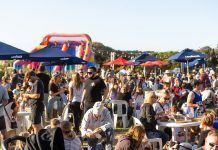 Cruise – Pier to Pub, Lake to River Cruise, Yarrawonga. 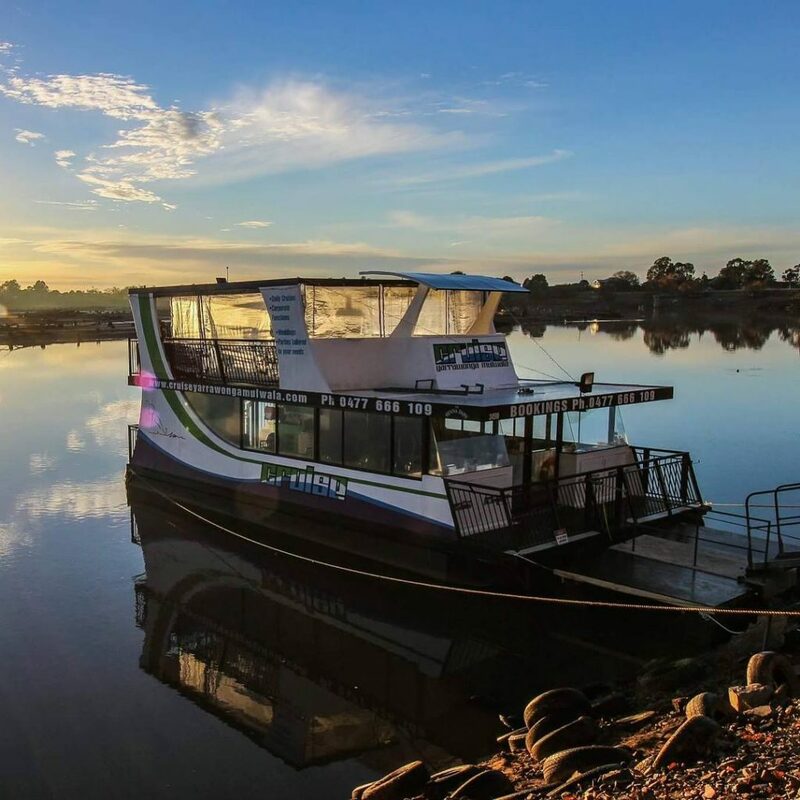 The Sienna Daisy has started a special Lake to River cruise that departs from Yarrawonga Foreshore each Saturday during September. 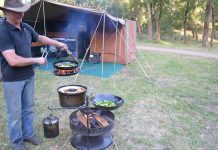 The cruise navigates from Lake Mulwala, the Red Gum forest, The junction, Ovens and Murray River to Bundalong where guests disembark and jump on board a courtesy bus to the tavern for lunch and return. Come along to a day of all things plants, veggies, eco-friendly products, reduce/reuse/recycle, workshops and demonstrations! Local businesses and organisations will be showcasing their knowledge and products on the grounds of Cafe Musette, Railway Place Albury. This is a free event.